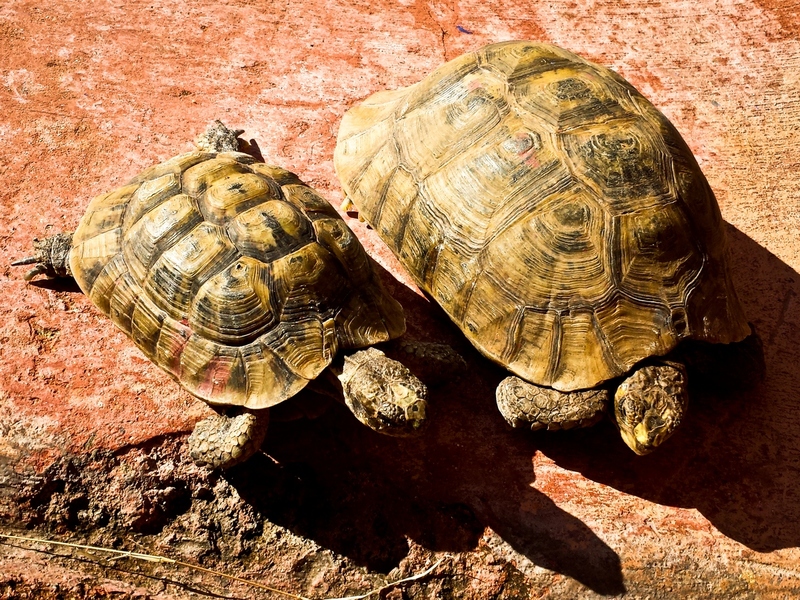 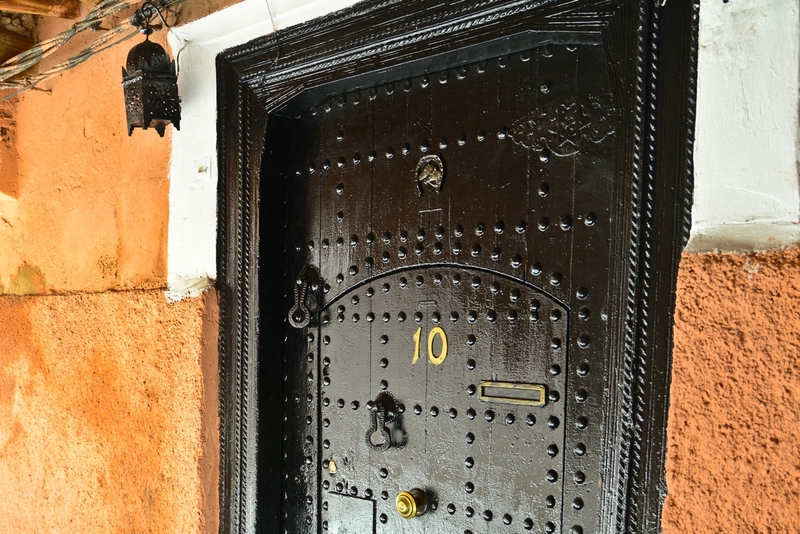 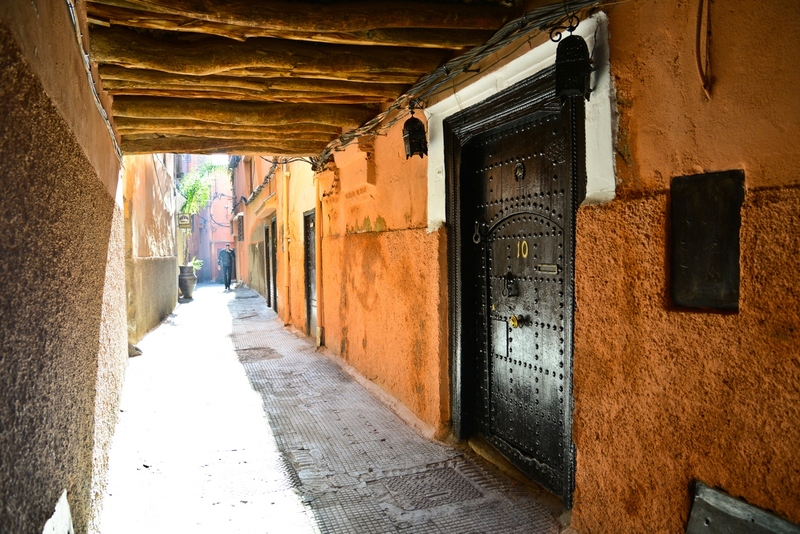 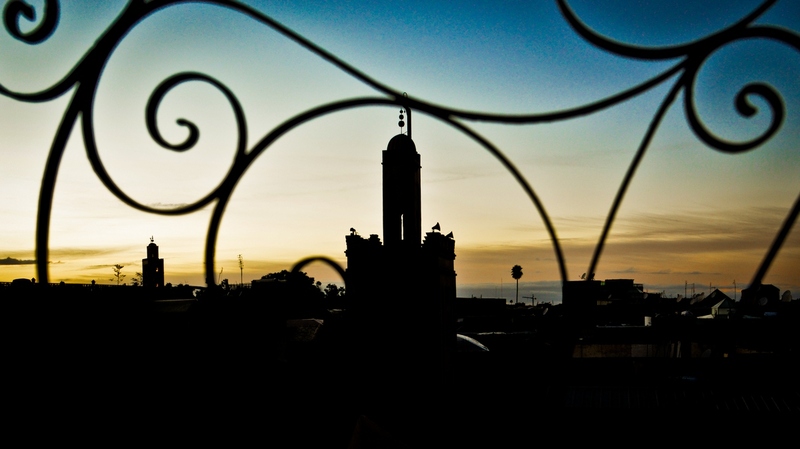 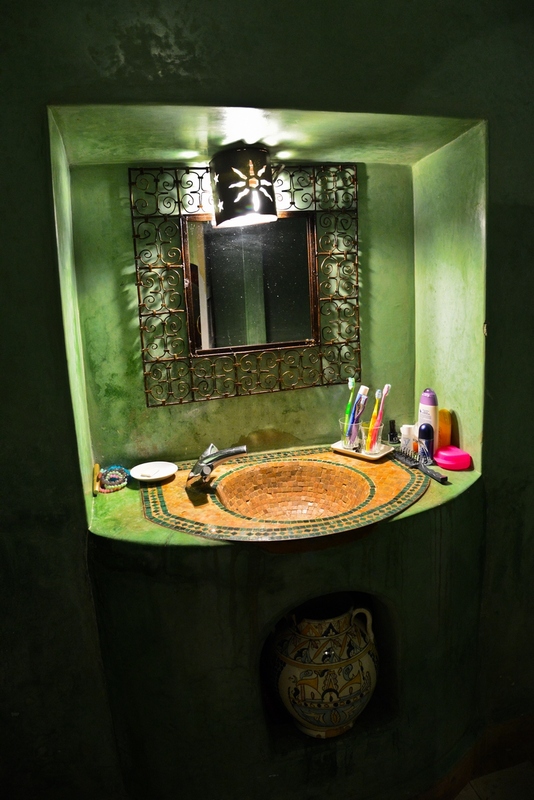 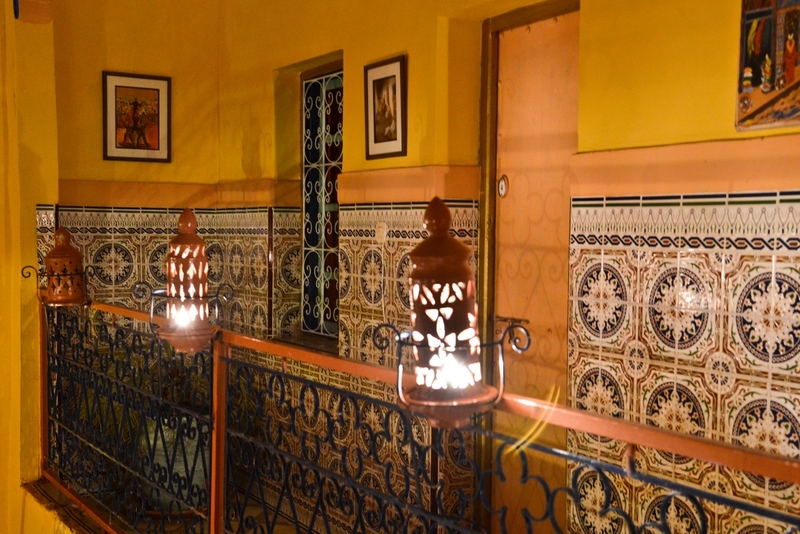 Not easy to be found, hidden in the old and dirty streets of Medina - Riads - the Morrocan Guest Houses. 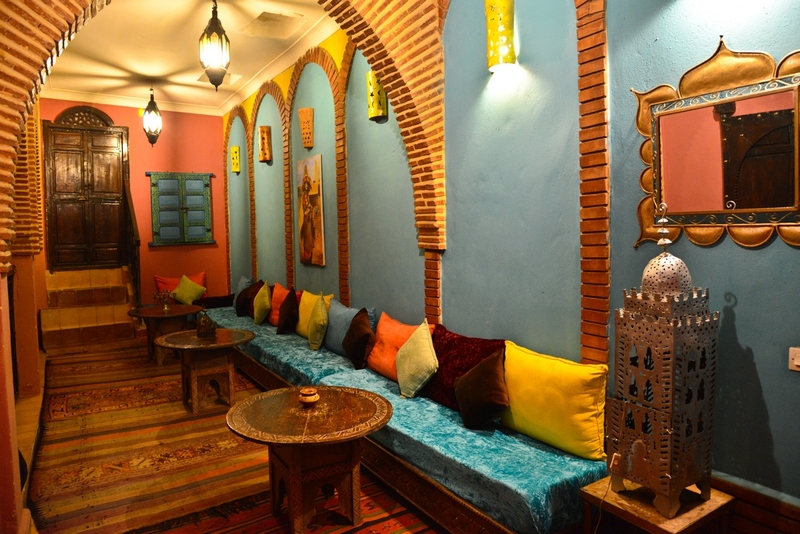 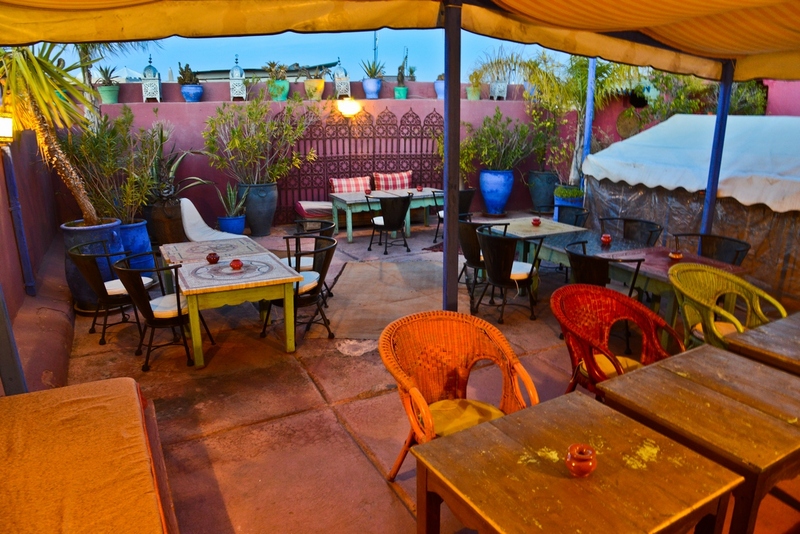 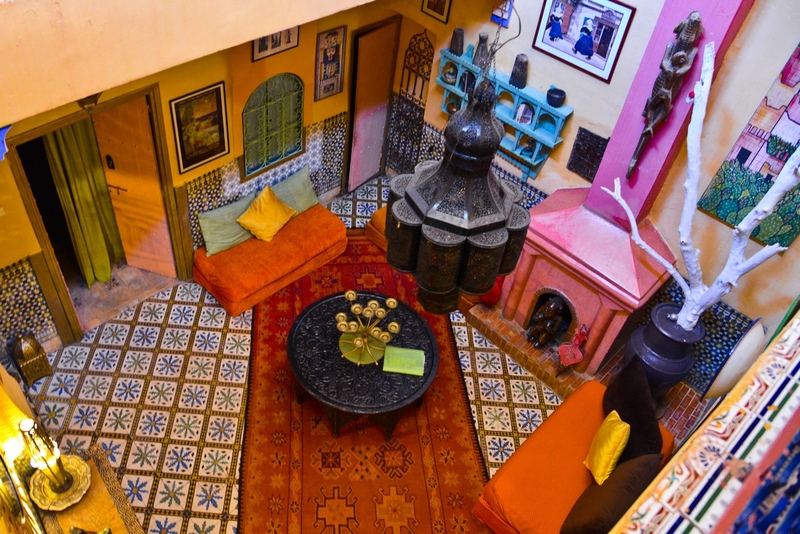 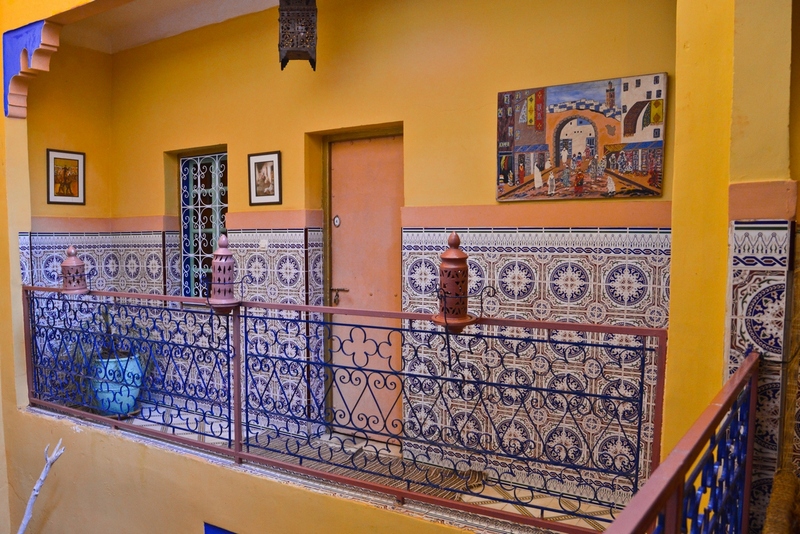 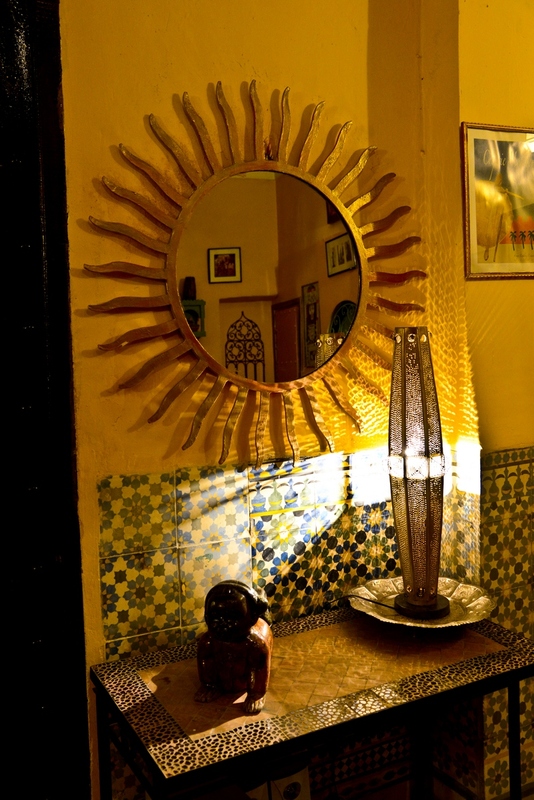 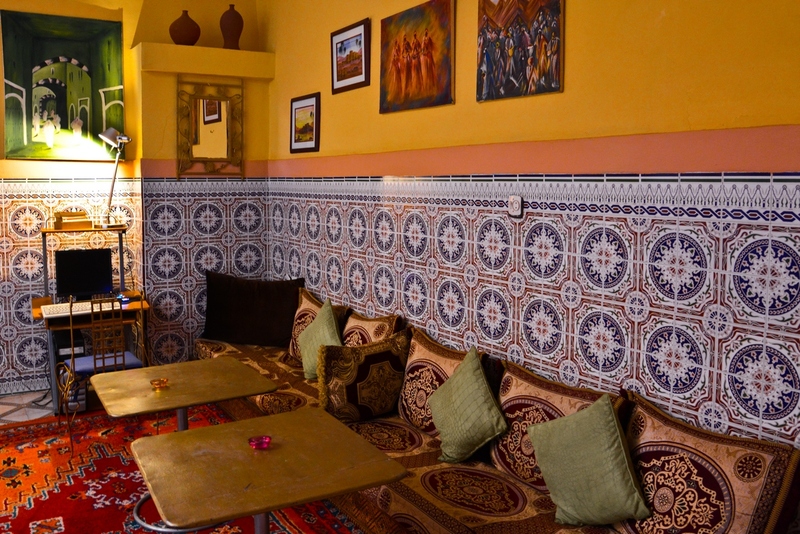 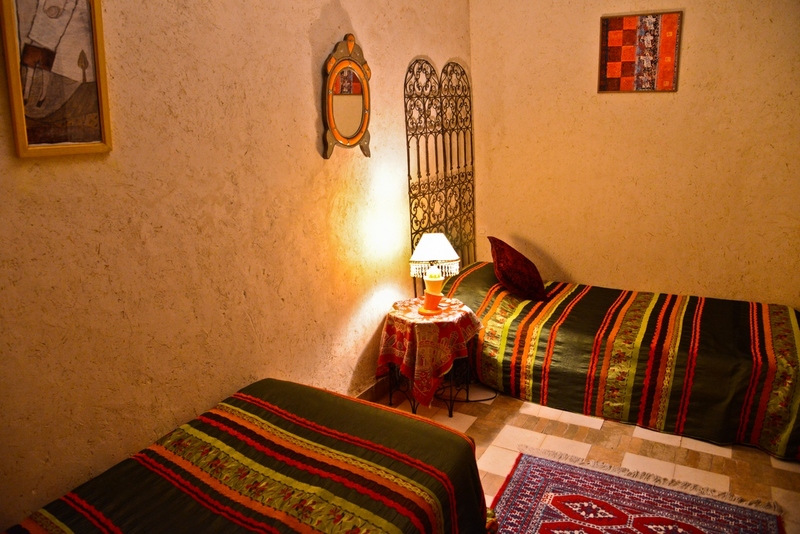 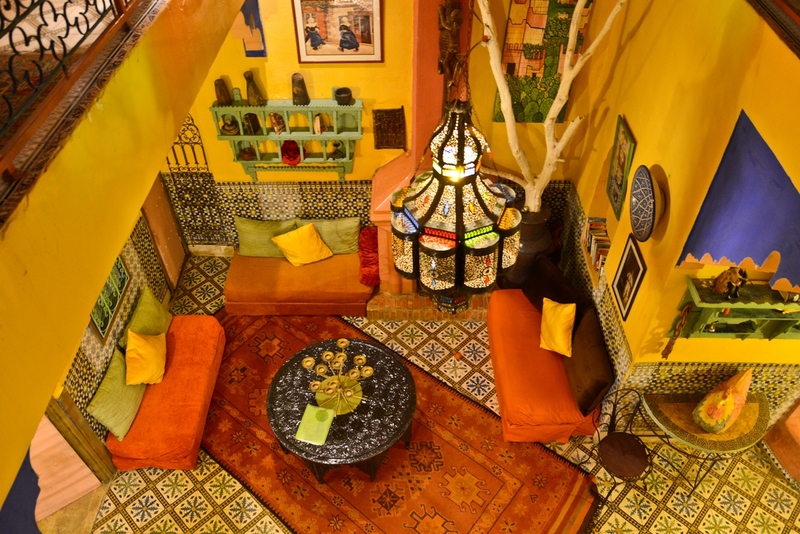 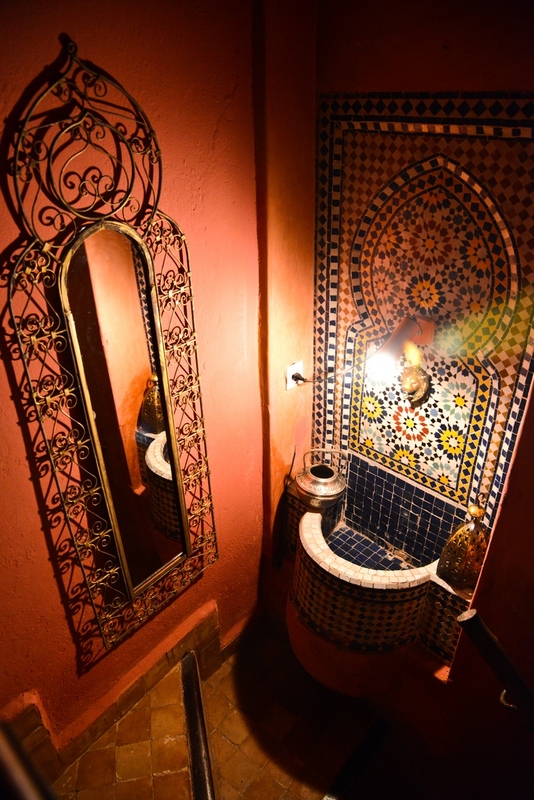 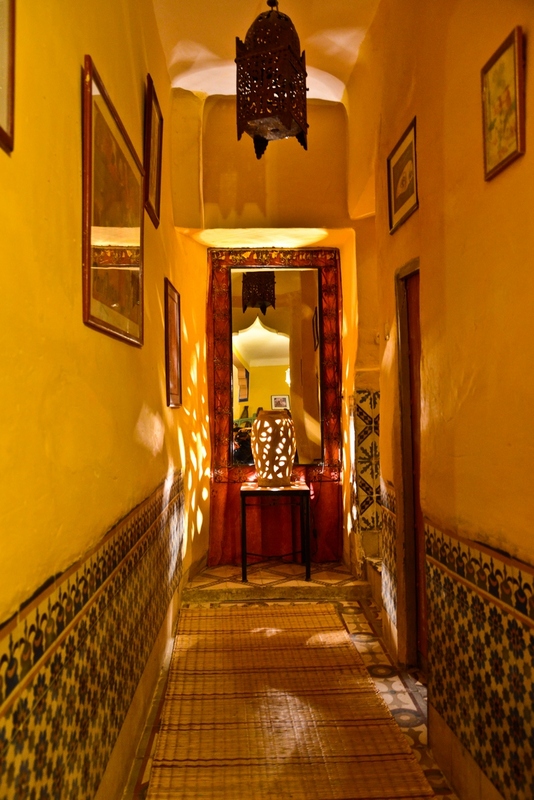 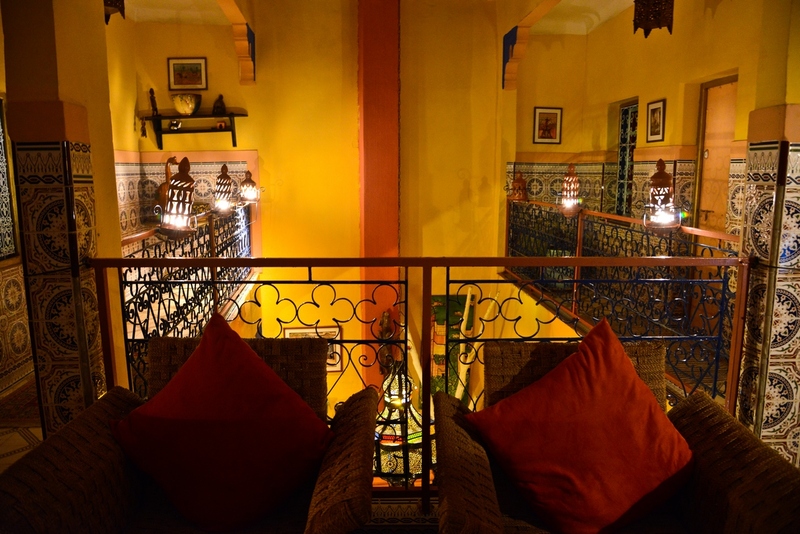 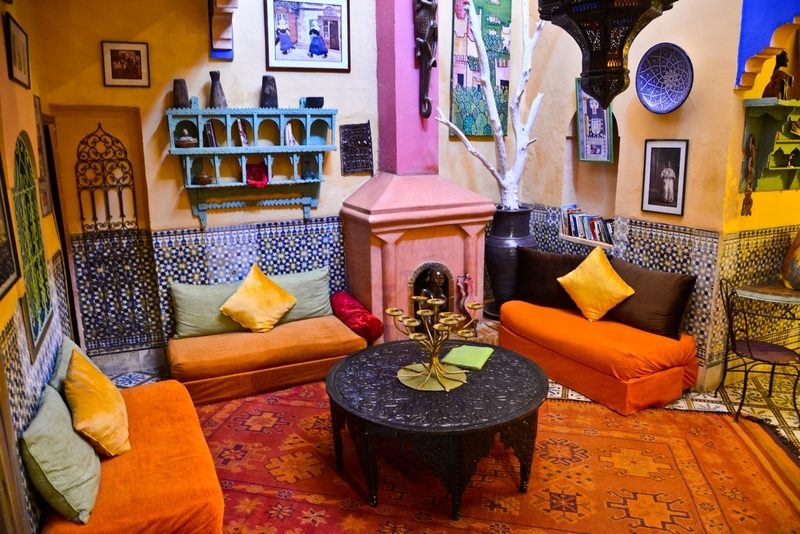 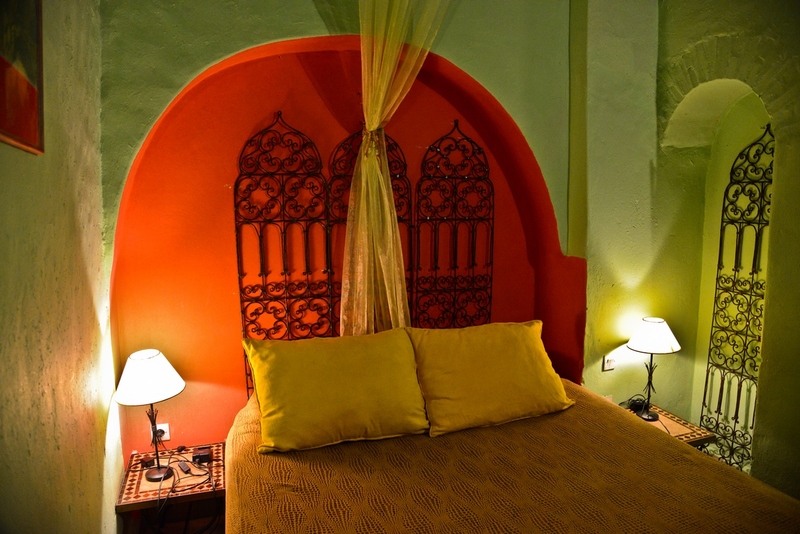 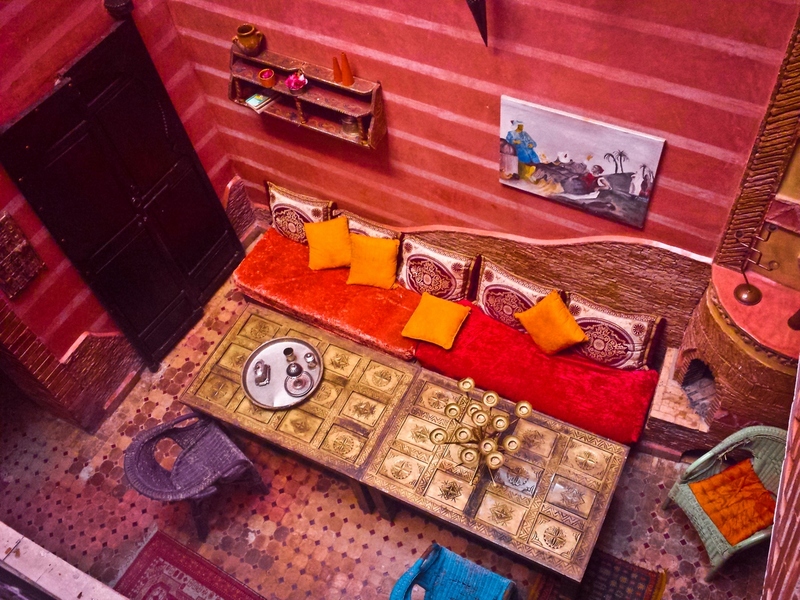 A riad is a traditional morrocan house with an interior patio. 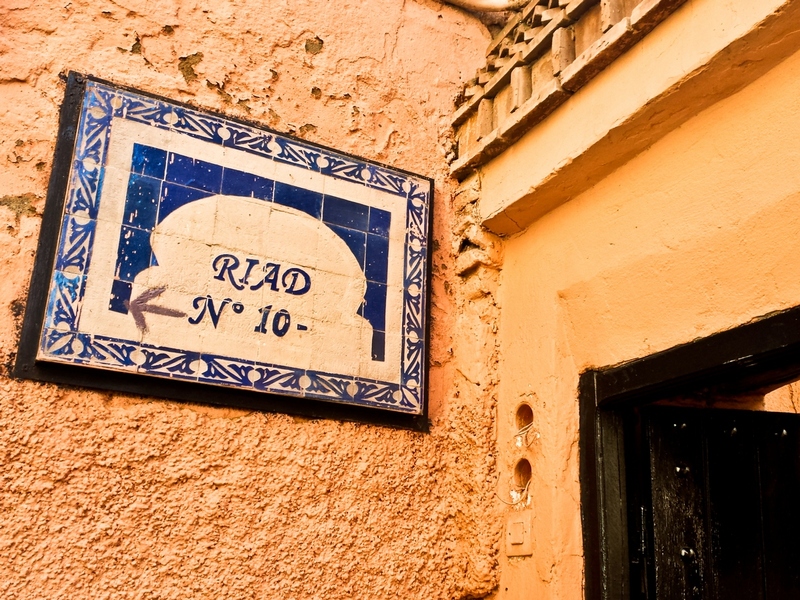 The word "Riad" comes from the arabian term for garden. 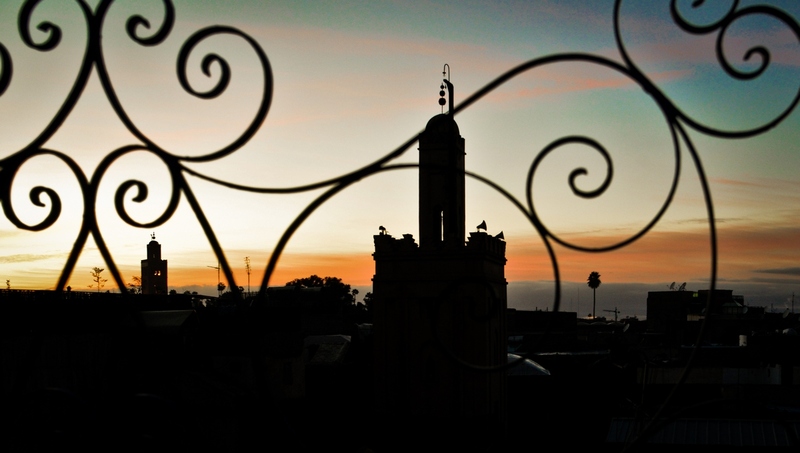 Roof terasse and the view over Medina at the sunset.